Einstein inspired many to think beyond current understanding, driving forward science and technology. His recently proven work on gravitational waves for example is expected to have diverse impacts. Following his lead, we are challenging the current accepted understandings of ‘inbed’ care management (care and safety) and this requires us to change our thinking beyond the present accepted practices. Our drive is to improve both care and safety for the good of patients and their carers, whilst remaining a cost-effective (and therefore viable) option for healthcare providers. • Both inbed care management products as well as manual movement and handling techniques need to avoid known problems and encourage positive habituation. • If the technology is available in new product design to provide Safer Care for the patient and the Health and Social Care system (system in its widest context), then are we “assaulting them” by failing in our “duty of care” to prevent the patient being exposed to avoidable or actual harm? 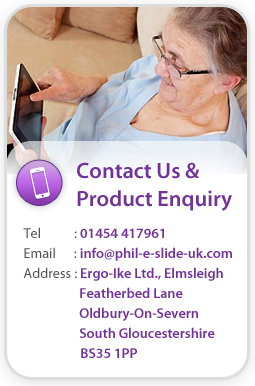 • Using our experience in nursing and also looking at the ‘inbed’ environment from patient and budget holders’ viewpoints means Biotechsis has been designed to provide an ideal synergy with the patient, carer and resting support surfaces. • We’ve discussed how to avoid “Subconscious and Behavioural Drift”. i.e. the insidious, sometimes barely perceptible change in risk tolerance, that erodes away the established “norms” from recognised safe patient and care givers care and movement practices. • We’ve been exploring research into sliding tissue and tensegrity as well as how the customer experience should drive technological advances. 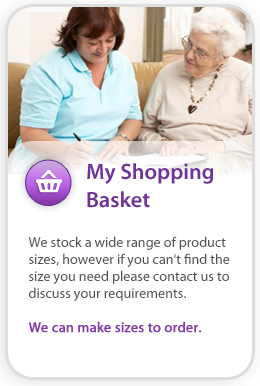 This has confirmed our long-standing view that ideal inbed care management systems can exist. After all, in Einstein’s words, “A clever person solves a problem. A wise person avoids it”.